The Resident Tourist: Summer Round-Up . . . Tomorrow is officially the last day of summer, so in an effort to get back in the blogging mood, I pulled together my Instagram pics to share some tid-bits from the past few months. 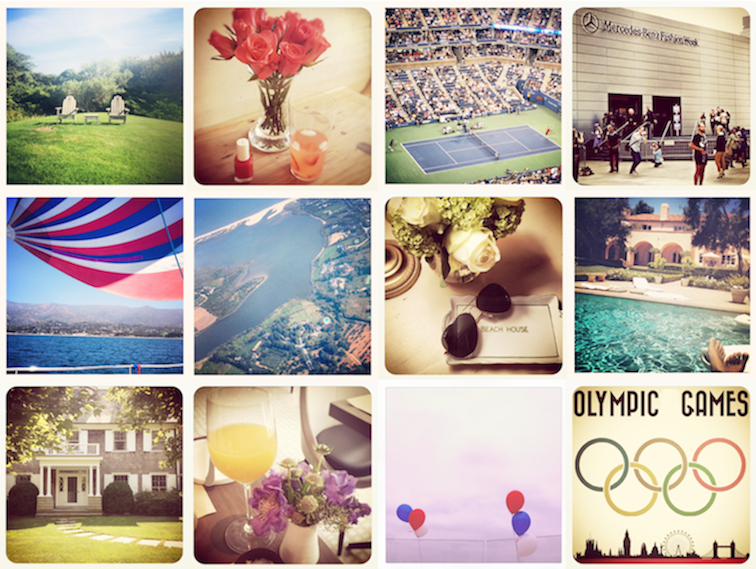 Although recovering, I thankfully was still able to enjoy a lot of my summer favorites: 4th of July at the beach & weekends in East Hampton, poolside lounging & sailing in Santa Barbara, NY Restaurant Week & NY Fashion Week, the London Olympics & the US Open. I can smell the pumpkin spice lattes already.